Rule #1: Drink what you like. But how do you know what you like and what you might like? Learn by doing. Invite some friends over and conduct your own wine tasting. It can be as casual or formal as you like. 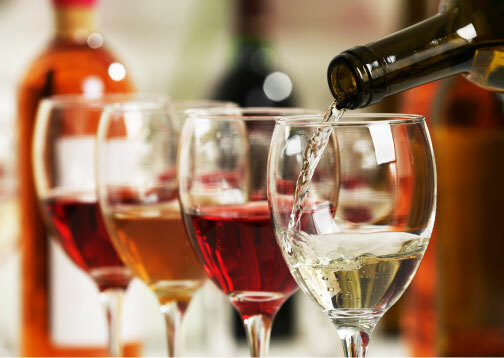 Join Sam, The Wine Teacher, as he takes you through a step-by-step structured wine tasting. You will better understand why you like some wines and not others, and thereby make better, safer selections in the liquor store. Please remember to drink responsibly and plan a safe ride home. Get the facts on low risk drinking at alcoholsensebc.ca.